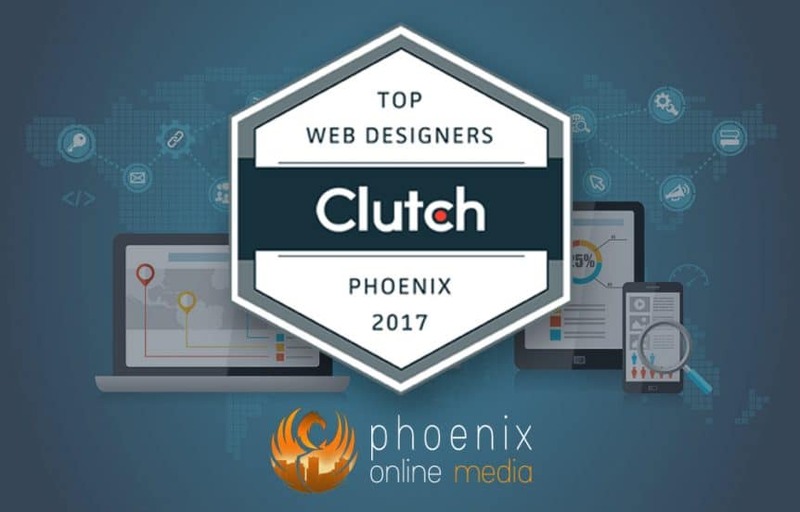 Phoenix Online Media Recognized as a Top 10 Phoenix Web Design Agency! At Phoenix Online Media, we are experts in creating valuable online identities for small and medium-sized businesses. Our goal is to get our clients found online when consumers are looking for information about their products and services. We work with our clients to create a custom online strategy for their business. And Clutch agrees. 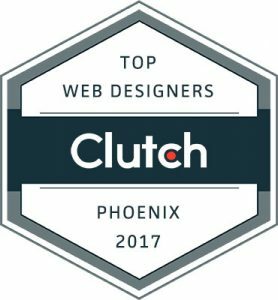 They recently included us in their coverage of the best web designers in Phoenix, and we made the top 10! Clutch is a B2B online platform that evaluates and ranks leading agencies and developers. Their goal is to help buyers find the right partner for their business needs. They also help companies like Phoenix Online Media by gathering reviews from our clients and helping us highlight our previous work. After Clutch analysts evaluated our capabilities by looking at our online presence, services offered and case studies, they interviewed some of our clients to get their feedback on our services and deliverables. We loved reading what they had to say about us (and the perfect 5-star rating that they’ve given us!). “They have an intuitive understanding of their clients’ needs, which makes collaborating on design mock-ups very easy. They do not just take an interest with the work, but also the people who run the businesses. They were dead on; they got it; they did an amazing job.